Many industries rely on rubber rollers, parts and assemblies. While the needs of every industry are different, one thing remains the same across the board: precision is paramount. 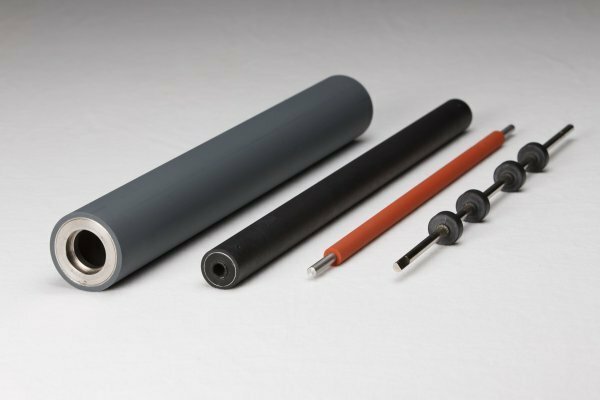 Since 1948, REDCO has been a complete source for precision rubber-covered rollers, rubber roller assemblies, and other top quality products. From very small rollers to those 120” in length and 16” in diameter, we have the capabilities to produce your custom rollers, assemblies, and sub-assemblies. We can build new rollers, remanufacture/refurbish old rollers, or reverse engineer existing rollers. Types of Custom Rubber Rollers for Industry. We can mold, machine wrap, and cross head extrude rubber materials. Our in-house lab and chemists will help you determine the best compound for your application. REDCO utilizes CNC-operated turning machines, mills, grinders, and lathes to ensure perfect precision in our shaft and insert manufacturing. We have a complete in-house machine shop for all secondary operation assembly work. We use lasers and comparators to guarantee quality and accuracy. From the rubber to the shaft to custom inserts to finish grinds and assembly, REDCO does it all under one roof. 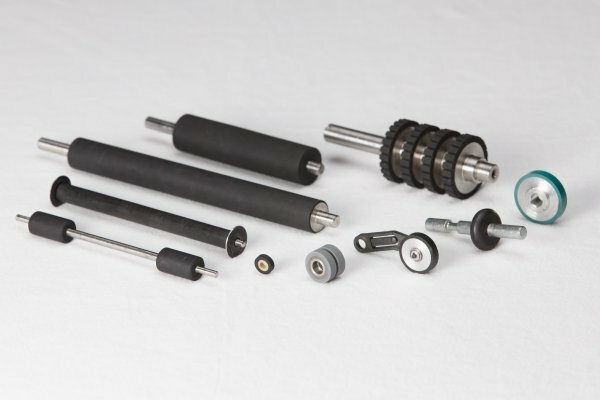 We are your one-stop shop for custom rubber rollers, assemblies, and more. Request a quote today, or contact us to learn more.